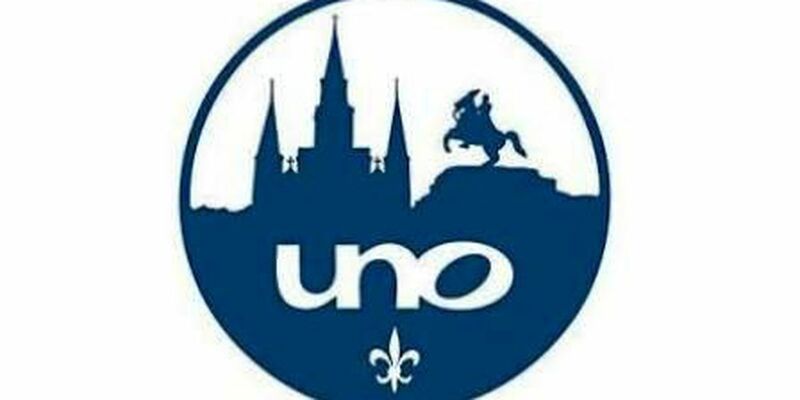 NEW ORLEANS, LA (WVUE) - The newly established Joseph Canizaro and James Livingston Center for Environmental Informatics at the University of New Orleans has landed a Naval Research Laboratory grant worth nearly $1 million. The money will allow UNO researchers to investigate new high-performance techniques to mine and visualize large-scale data collected by the Navy, such as meteorological, oceanographic and open source intelligence information. The $999,994 award represents the first research grant secured by the new center, which focuses on the science of information applied to environmental science. The grant's principal investigator is Mahdi Abdelguerfi, professor and chair of computer science, as well as director of the Center for Environmental Informatics. "UNO researchers will build a big geospatial data cloud for the Navy," Abdelguerfi said. "As a result, the Navy will be able to reduce its costs for future system development and ultimately decrease its time and manpower in planning and executing missions." According to Abdelguerfi, the Department of Computer Science and the Naval Research Laboratory have enjoyed a collaborative relationship over the past two decades. The partnership has resulted in the training of high-caliber undergraduate and graduate students, many of whom have gone on to excel as scientists for the Navy and other federal agencies, Abdelguerfi said. The establishment of the Center for Environmental Informatics was made possible by a donation from real estate developer Joseph Canizaro and Major General James Livingston. The multidisciplinary center draws on the expertise of faculty members and research staff from a number of academic departments, including computer science, biology, mathematics, electrical engineering, and civil and environmental engineering. Center personnel work with collaborators from the Naval Research Laboratory at Stennis Space Center, the Louisiana Department of Wildlife and Fisheries and others.